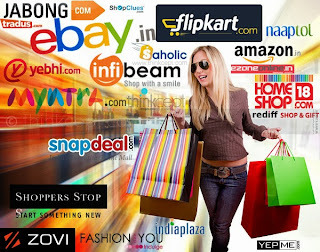 Online Shopping Festivals and Christmas-themed marketing campaigns have given a major boost to online shopping in India in recent times. With website traffic peaks expected during this season, businesses need to guarantee their mobile and web applications will perform well under pressure and handle the upcoming onslaught of online shoppers. According to comScore, among the BRIC Nations, India has been the fastest growing market adding over 18 million internet users and growing at an annual rate of 41%. Riding on a 31% year-on-year increase, India’s online population grew to 73.9 million. With an extended online universe in excess of 145 million the market is at a tipping point for online businesses. 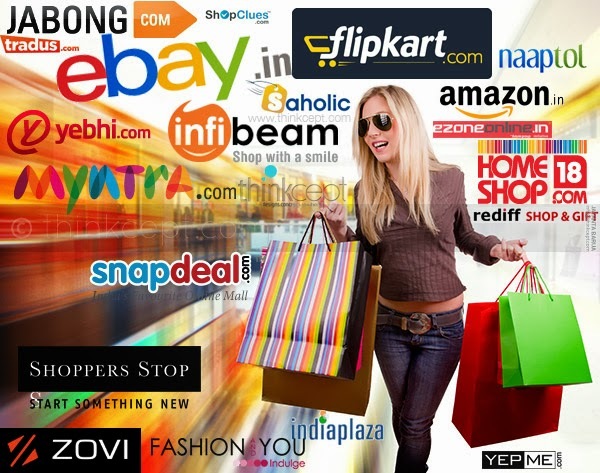 The study says about 60% Internet users in India visit online retail websites - and to retain them, businesses need to ensure they have a smooth experience. In response, Borland, a Micro Focus company, has launched Borland Credits – a new virtual currency that can be used to purchase Silk Performer CloudBurst testing services. The pre-paid model delivers application performance testing without the need for hardware assets, helping users to significantly reduce testing costs and complexity, quickly and efficiently. According to global research, conducted by Vanson Bourne and commissioned by Borland, 44% of CIOs are aware of the events that drive peak-traffic loads, but do not simulate website performance with heavy load testing to see if they can handle the increased pressure on their websites. That’s despite knowing that even minor delays to website response times can have a sizable impact on customer satisfaction, page views, conversion rates and site abandonment. “With the on going online shopping festivals as well as Christmas holidays being just around the corner, businesses need absolute confidence that their high-quality applications will perform well under pressure and handle peak loads. However, managing and emulating hundreds of thousands of realistic end-users, from multiple regions, in order to load test an application can be time-consuming, complex and costly. It’s enough to deter many businesses from testing in the first instance added Nitin Dang. * Cloud infrastructure: Rent unlimited cloud infrastructure by the hour, to execute a load test. Unlimited virtual end-user licenses: Users can pay per virtual end-user within a 24-hour period, depending on the application type under test. * Spanning test periods: Purchase a 24-hour testing period model, which enables a load test to be tailored, run, analyzed and re-run multiple times without an additional charge. Before any load test is conducted, Silk Performer CloudBurst will display an estimate of how many Borland Credits will be used and on completion of a test, will calculate the number of Borland Credits to debit from the account to help users budget accordingly. 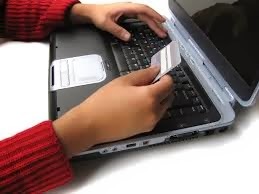 Through the new billing model and Borland Credit system users will also be notified by email, 24-hours in advance of when a load test agent is about to automatically close and will receive Virtual User Price Protection, so that if an application doesn’t scale to meet the loads anticipated, they will only pay for what they have used.